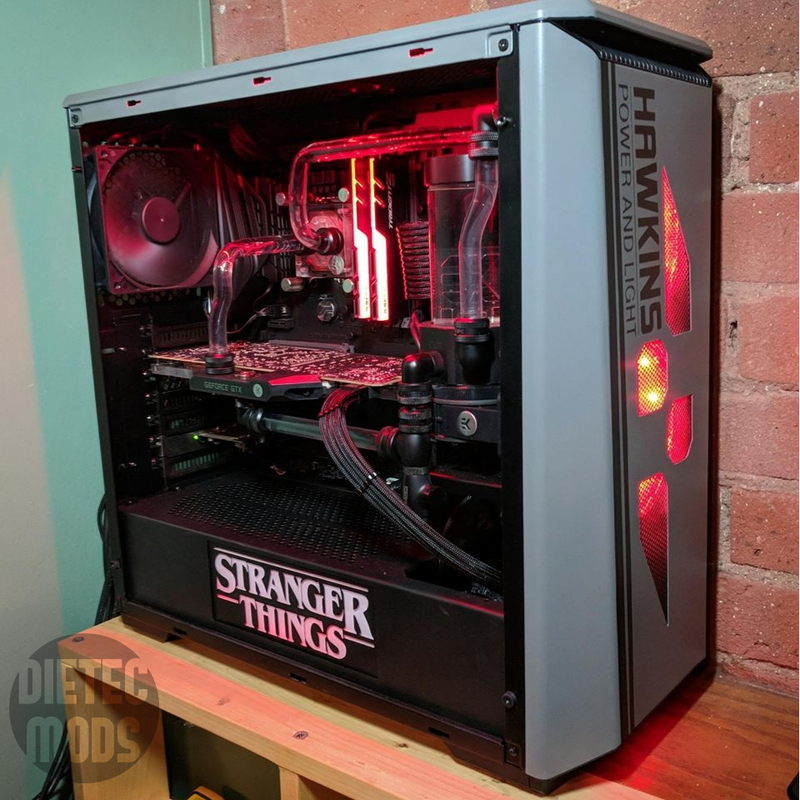 My name's Myles, and I own a PC modding company called Dietec Mods based out of Connecticut! I modify computer hardware to improve functionality and aesthetics, and host a YouTube channel to share my project logs and the techniques I use to achieve my final results. I am a huge fan of art and technology, and I'm so grateful to have this outlet to combine those two passions! 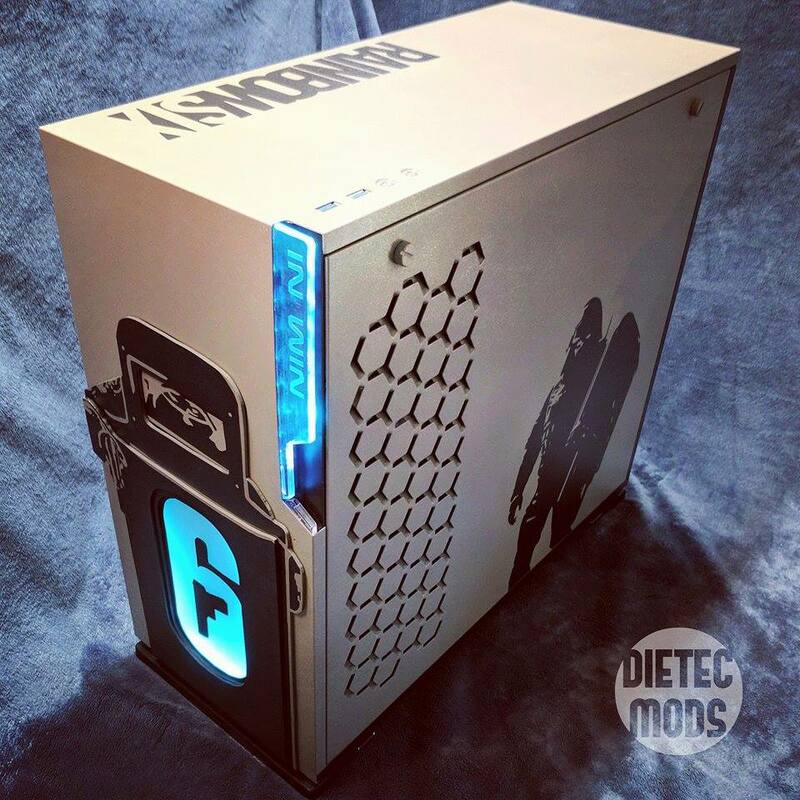 There's a growing community of people who feel the same way about this particular genre of art, and I believe PC modding should be accessible to anyone who's interested in trying it. I do my best to share everything I know about this trade, so if you want to learn a bit about how to modify your computer or just want to see some projects I've been working on, you're in the right place! Check the navigation bar for my mod portfolio or tutorial video series.